A small-scale analogy for proactive maintenance would be your car tires. Waiting for a blowout before buying replacement tires wouldn’t just cost you more, but also disrupt your everyday routine. Commercial roofing care is like those tires. It’s not just about the cost of the repair—proactive roof repair costs much less than fixing a full-blown roofing leak—but also the potential revenue loss from business disruptions. Also, you also run the risk of losing tenants just because of an entirely preventable roofing leak. Properly maintained roofs are more likely to reach their expected life spans, even go beyond in some cases. 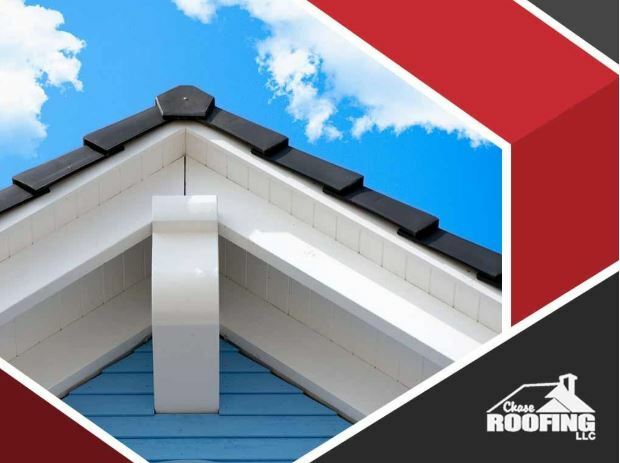 Addressing roofing problems early helps keep the roofing structure functionally new, and would be able to stay that way years and decades later. This is especially true with monolithic roofing systems like TPO and EPDM, where punctures and other kinds of damage can be fixed without disturbing other areas. Additionally, standard No Dollar Limit (NDL) warranties include scheduled maintenance as a requirement. Not doing so risks voiding the warranty. Scheduled maintenance and inspections are but a fraction of the cost of unplanned repairs, let alone a premature roof replacement. You also get to avoid disasters, such as the aforementioned business disruptions or losing a tenant, as well as the costs of advertising and finding a new one. When conducted by a roofing professional, proactive maintenance lets you anticipate potential roofing problems. It helps you manage your property with minimal surprises and maximum profits. To learn more about how proactive roofing maintenance can benefit your commercial property, call Chase Roofing LLC today at (757) 333-0052. You can also fill out our contact form to schedule a free, no-obligation quote. We serve Hampton, VA.